Ahhh...the perfect blend of aromas that transport you back to a simpler time. 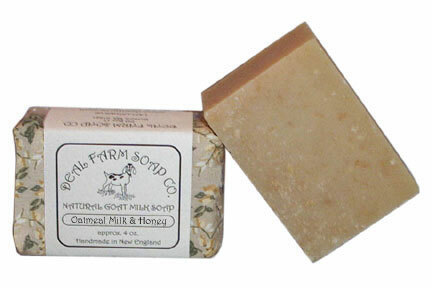 This combination of oatmeal, milk and honey has been called the comfort food of fragrances. Oatmeal soothes the skin while adding richness to the lather. A touch of honey makes bath time a little bit sweeter. Recommended for normal skin.